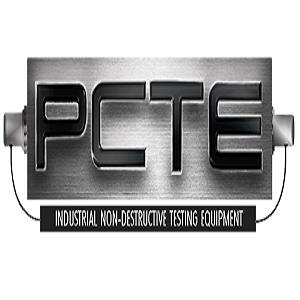 PCTE Industrial is the Industrial NDT (INDT) equipment branch of PCTE. PCTE have been in business since 2004 and are well-known for our technical know-how, and superior support. We have offices in Sydney, Melbourne, Brisbane, Perth and Auckland offering our customers local on the spot support to make your equipment decision and assist with any issues. We offer industrial non-destructive equipment for hardness testing, ultrasonic testing and eddy current testing. At PCTE industrial, we recognise the importance of high-quality equipment and active support. We partner with suppliers who provide high-quality and innovative products.